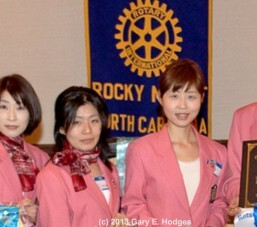 The District 2780 GSE Team for 2013 is from Japan. 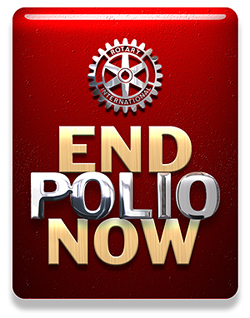 The Rocky Mount Rotary Club had the privileged of hosting a combined meeting with the Nash County Rotary Club on April 22, 2013. At this meeting, we met the program participants from Japan and heard them present information about their background, culture, and experiences with Rotary and Rotaract.